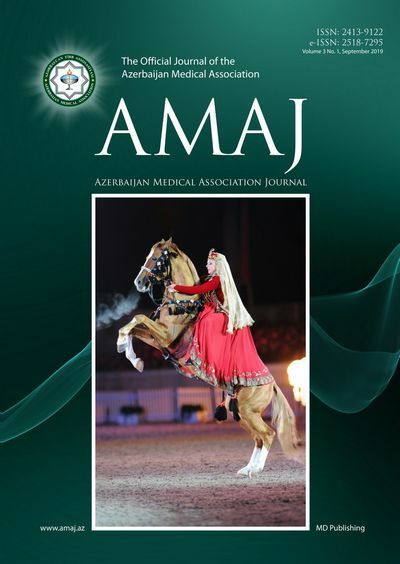 Azerbaijan Medical Association Journal (AMAJ) is an open access , international, peer-reviewed, multidisciplinary journal dedicated to improving the quality of care by publishing the highest quality science on all medical and dental specialities , including ethical and social issues. AMAJ publishes original research papers , review articles, clinical reports, book reviews and letters to the editors in all the specialty of medical and dental sciences. AMAJ is published quarterly and available online and in print format. The journal welcomes submissions from international contributors and researchers of all medical and dental specialties.